With technology, we know what our customers need before they do. From payment convenience to efficiently delivering products - New England Vending is on the cutting edge of vending service. Modern equipment keeps products fresh and ready for employees and guests. Remotely monitoring equipment allows us to identify the exact items a location needs. 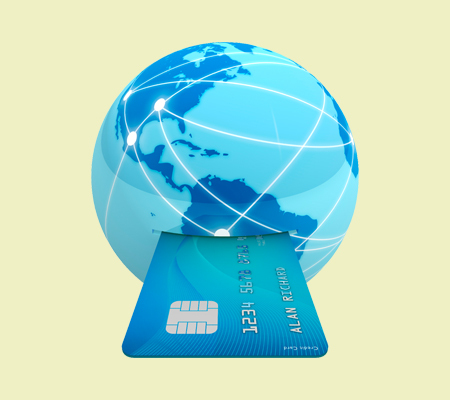 Accepting cashless payment gives vending users more flexibility in how they purchase. 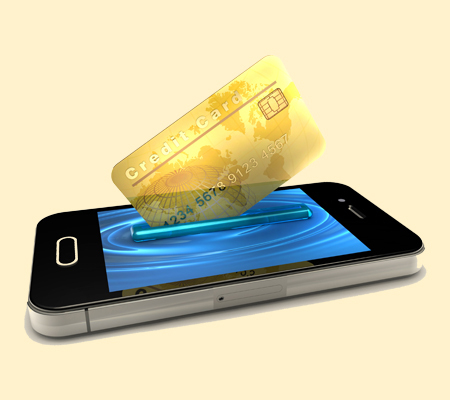 Paying with a mobile device creates a convenient and seamless transaction. Energy saving LEDs make the products in the vending machine bright and inviting. Totes are packed with only the items needed for a specific vending machine and location. Infrared sensors in our vending equipment ensure a product drops or money is refunded. 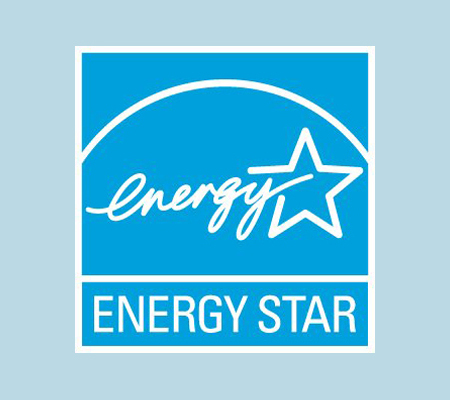 Energy Star vending machines and better delivery efficiencies help us cut our carbon footprint. In the event of a mechanical error, we refund users via gift card that can be swiped in our vending machines. We enhance our machines, so you enjoy the most positive vending experience possible. Work with a company who knows how to utilize technology. 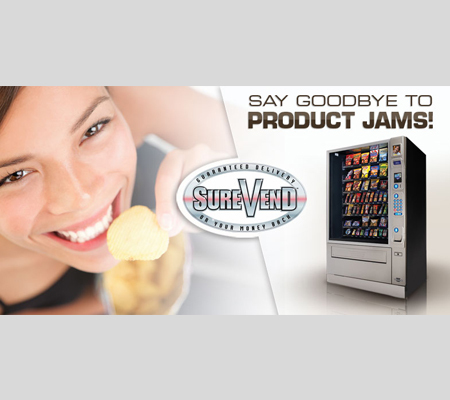 Contact New England Vending at (800) 464-0721 or info@newenglandvending.com.